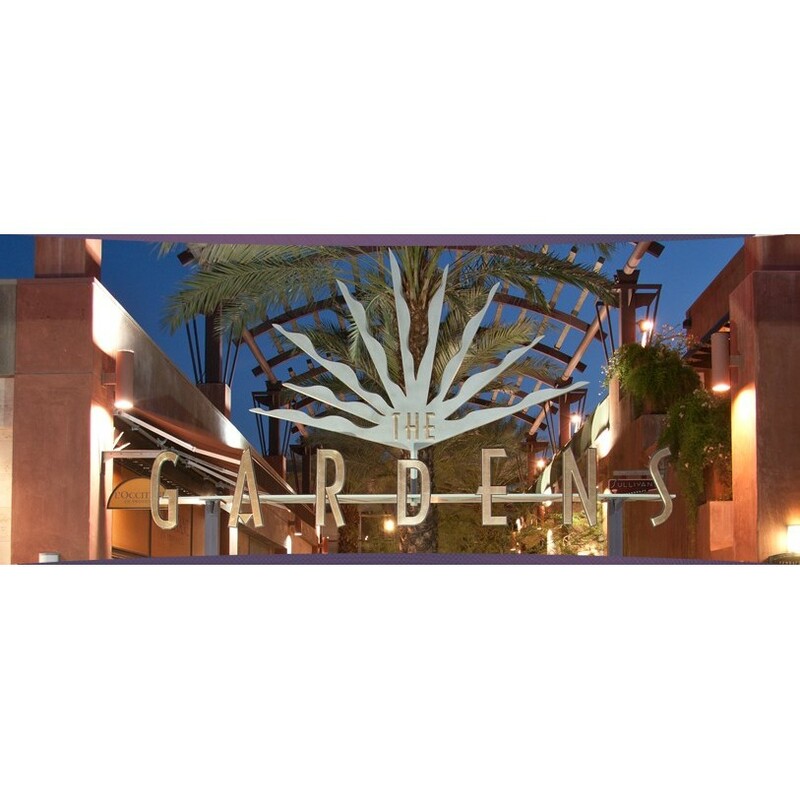 The Gardens on El Paseo and El Paseo Village feature unique-to-market luxury retailers, and casual to fine dining options. The shopping centers are the premier high-end retail destination within the Southern California desert region. 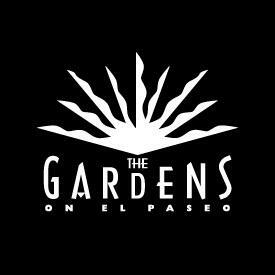 Anchored by Saks Fifth Avenue, The Gardens on El Paseo features Anthropologie, Bare Escentuals, BB • one, Brooks Brothers, Eileen Fisher, Louis Vuitton, Pacifica Seafood Restaurant, Tesla, Tiffany & Co., Tommy Bahama's Restaurant & Bar, True Religion Brand Jeans, Williams-Sonoma and more. El Paseo Village features exclusive retailers and restaurants including Apple, Banana Republic, bebe, Between The Sheets, Lucky Brand Jeans, Kate Spade, Janie & Jack, TUMI and Mastro's Steakhouse.